For any developer to survive and grow today, it is essential to create games which can be played across a wide range of platforms. Both Unity 2D and 3D games are supported by Android, iOS, Mac, web, PC as well as gaming consoles. Therefore, these games can be played by people virtually anywhere. Unity’s another major advantage lies in the fact that it supports a wide range of development software like Blender, 3 ds Max and Adobe Photoshop. 3D model interpretation depends on the way in which your graphic engine is going to be used for creating Unity 3D games for various types of platforms. 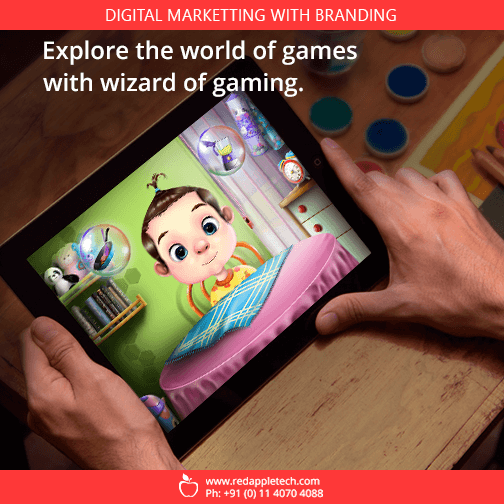 Any game development company in USA which creates games on this Platform can therefore ensure that the games they create are highly flexible, really fast and creative. MSF helps users to administer their entire process of Unity game development. It helps them to receive contents from servers, store profiles and integrate a game across social networks. MSF is highly convenient and can be customized with ease, helping upgradations and update to be done on a daily basis. Therefore, it helps in reducing the delivery time to a great extent. 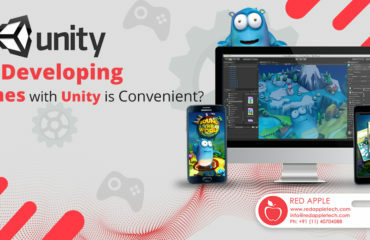 One of the biggest advantages which a mobile game development company can derive by utilizing Unity is that its asset store offers numerous plug-ins and assets for developing both 2 D and 3D unity games. 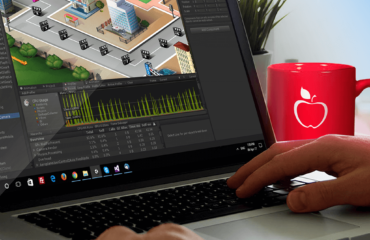 Developers have complete freedom to instantly download and incorporate the assets within the Unity based games they create. 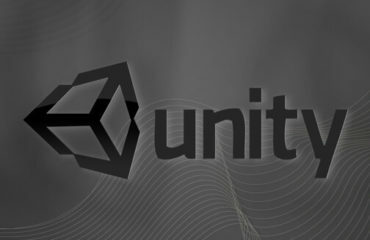 Why Developing Games with Unity is Convenient?